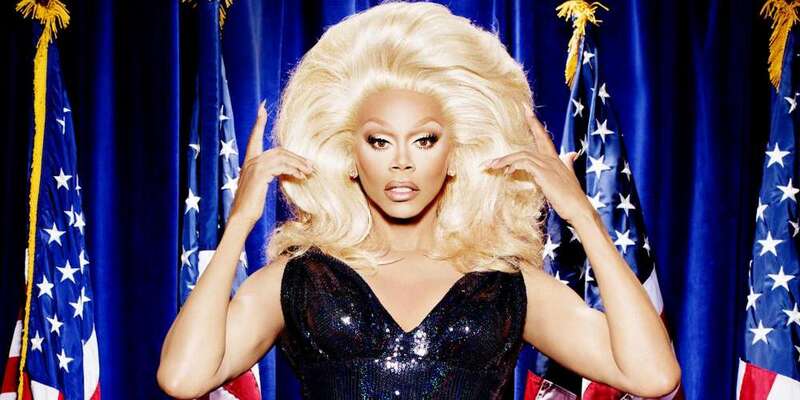 RuPaul has another reason to celebrate! The American Society of Magazine Editors just announced the results of their Reader’s Choice Award poll. 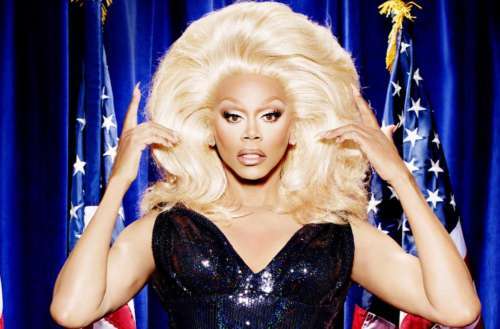 Beating out 277 other finalists, the winner was Entertainment Weekly‘s RuPaul cover. RuPaul appeared on the cover of Entertainment Weekly‘s special LGBTQ issue, which of course appeared during Pride month (dated June 23, 2017). 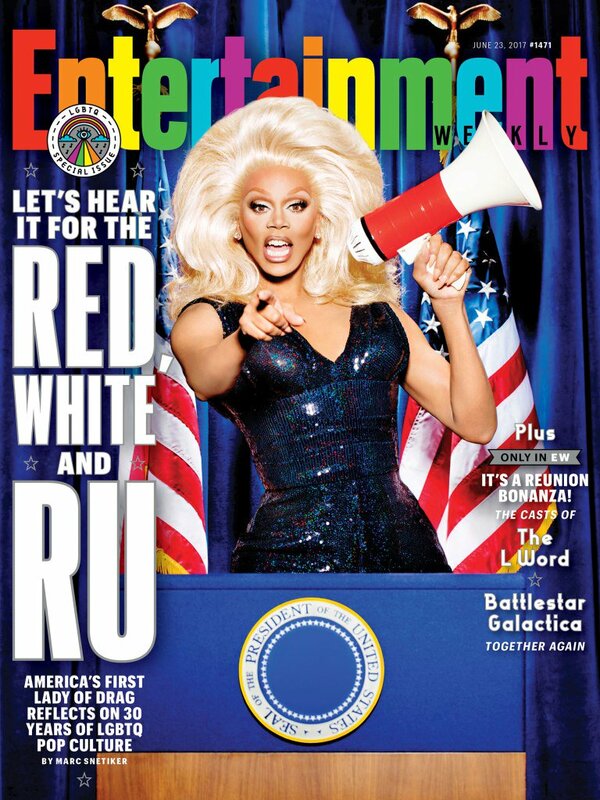 The RuPaul cover won over 28,000 votes, beating out covers like David Plunkert’s “Blowhard” cover for The New Yorker, Harper’s “Make America Great Again and Stop Trump Before He Starts” cover and Surfer‘s “Do It Yourself” cover by John Severson. Tony Kelly photographed the EW cover, and Keir Novesky designed it. Stacey Pittman was the photo editor, and Tim Leong was creative director. If you don’t know those names, you’ll probably recognize the next two: RuPaul’s makeup was by Raven from Season 2 of Drag Race (under his real name, David Petruschin) and Ru’s hair was by Delta Work from Season 3 (as Gabriel Villarreal). The American Society of Magazine Editors honored the winners last night at the American Magazine Media Conference in New York City. 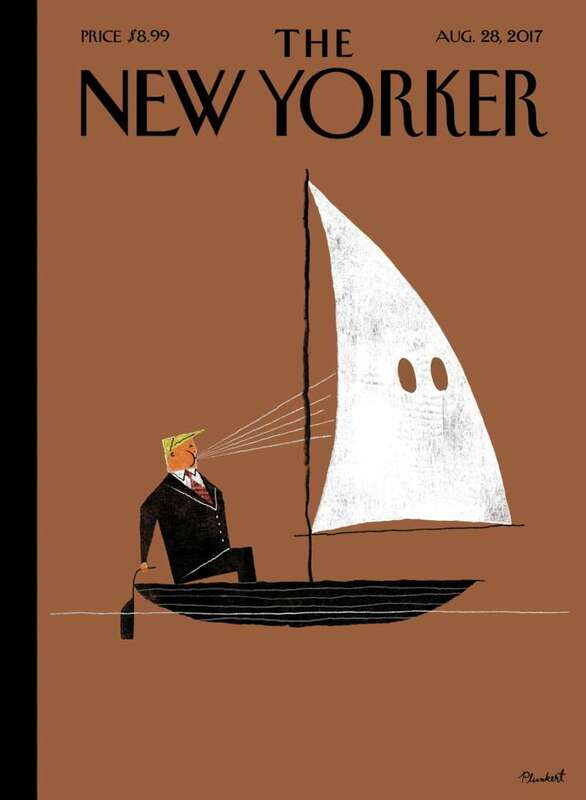 Plunkert’s New Yorker “Blowhard” cover won Cover of the Year as well as the award for Most Controversial. 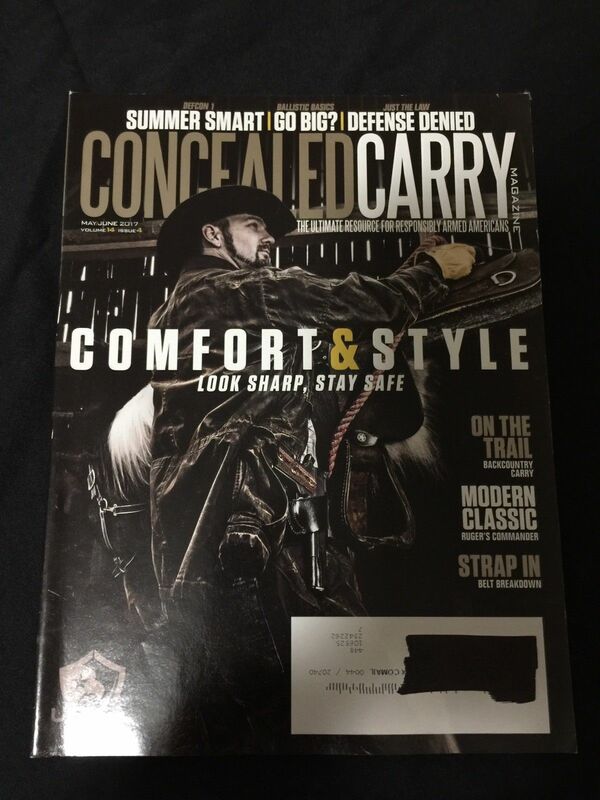 As for the Reader’s Choice Award, the other finalists were: Billboard for “Woman of the Year 2017,” Concealed Carry for “Comfort & Style,” Living Bird for “Winter Issue,” and National Geographic for “Gender Revolution.” The last of those starred a nine-year-old trans girl, Avery Jackson. The American Society of Magazine Editors was founded in 1963. 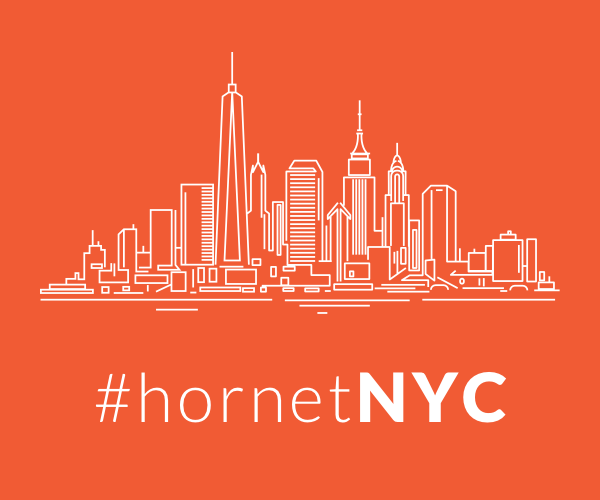 In addition to sponsoring the National Magazine Awards for Print and Digital Media with the Columbia Journalism School, they also work to defend the First Amendment and protect editorial independence. The featured image is an outtake from the Entertainment Weekly session by Tony Kelly.